Discussion in 'Security and Anti-Virus Software' started by Ultra Male, Sep 16, 2017. Papusan and Vistar Shook like this. 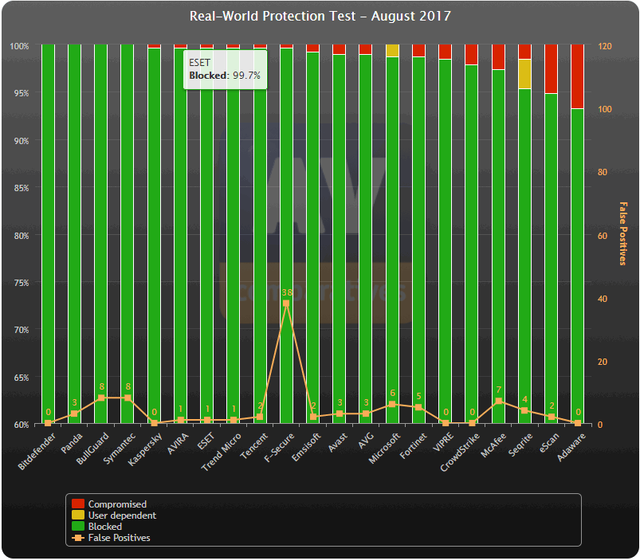 F-Secure, the king of False Positives!